Ulisses Marreiros has been the General Manager of Belmond La Residencia since early 2013. Previously, Ulisses joined Belmond Reid’s Palace as Resident Manager in July 2008 and was promoted to General Manager in March 2010. 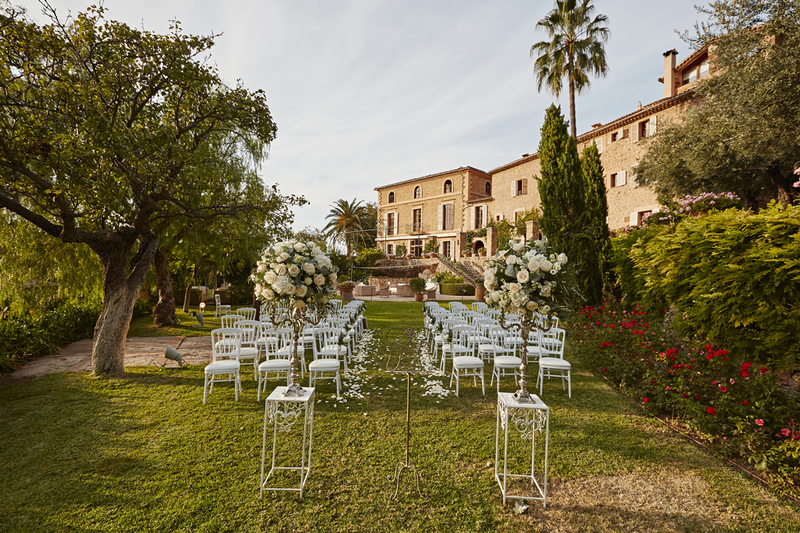 The heart of Belmond La Residencia beats from two manor houses that date back to the 16th and 17th centuries. 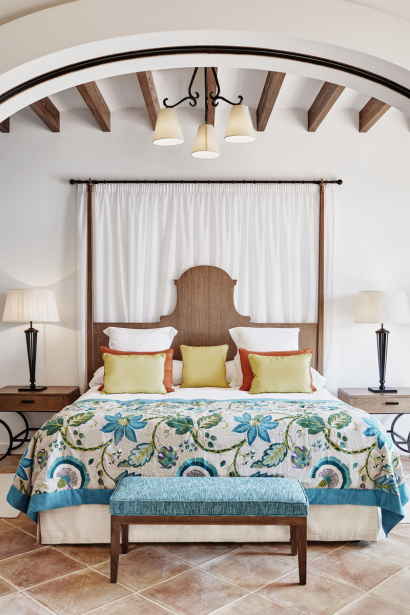 Behind the honey-coloured stone walls and pale green shutters you’ll find original beams are complemented by whitewashed walls. 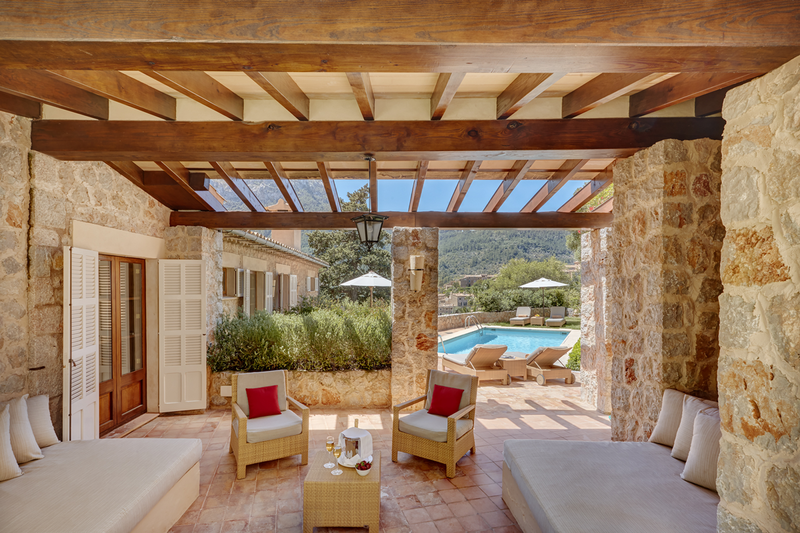 Come summer, the cooling terracotta tiles fend off the heat of the sun. Belmond La Residencia is a place that knows luxury—and life—is best served chilled. 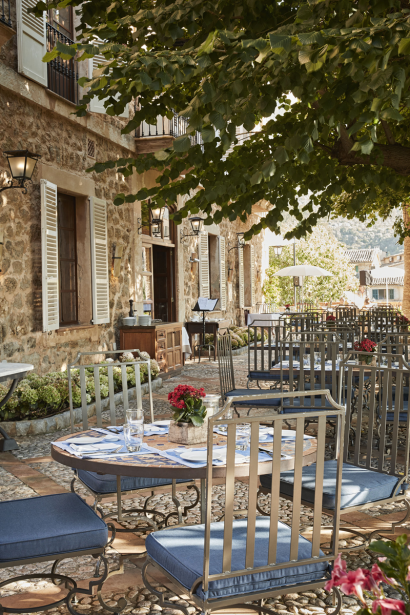 Clinging to a hillside in the charming village of Deià, the hotel offers unrivalled views over the Tramuntana Mountains and the sparkling waters of the Mediterranean Sea. 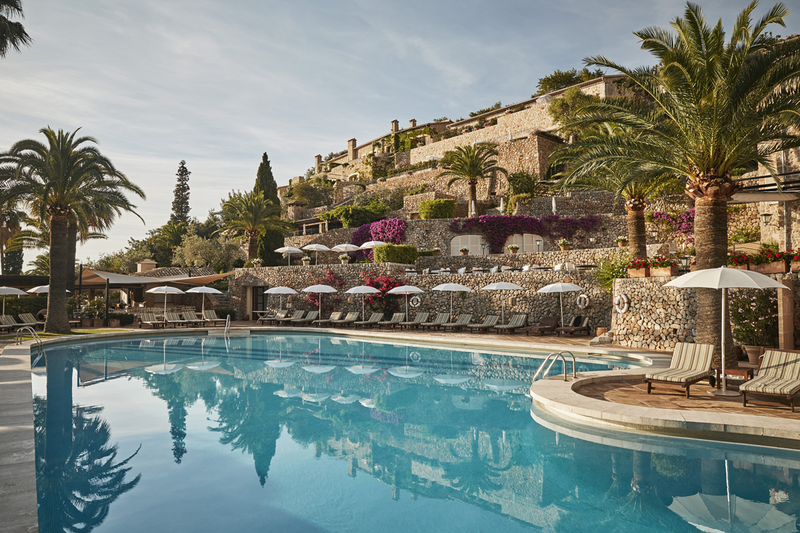 Belmond La Residencia is situated in the charming coastal and mountain village of Deià, Mallorca, a favourite haven among artists and writers. The hotel is a relaxing enclave away from the stresses of city life, enjoying spectacular views of both mountains and sea. The Palma international airport is located approximately 50 km (45-minute drive) from the hotel. 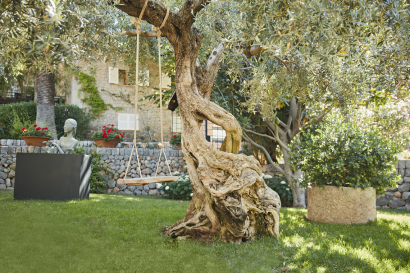 Guests can enjoy a fun Donkey Trail with picnic through the hotel’s own olive grove together with our beloved resident donkeys. Promenade lovers can stroll along a mountain pathway that pays homage to great literary figures, such as Robert Graves and Federico García Lorca. Dedicated Kids’ Club with qualified supervisor. Babysitting service available on request. Dedicated Spa treatments for children in the Wellness Centre (with supplement). 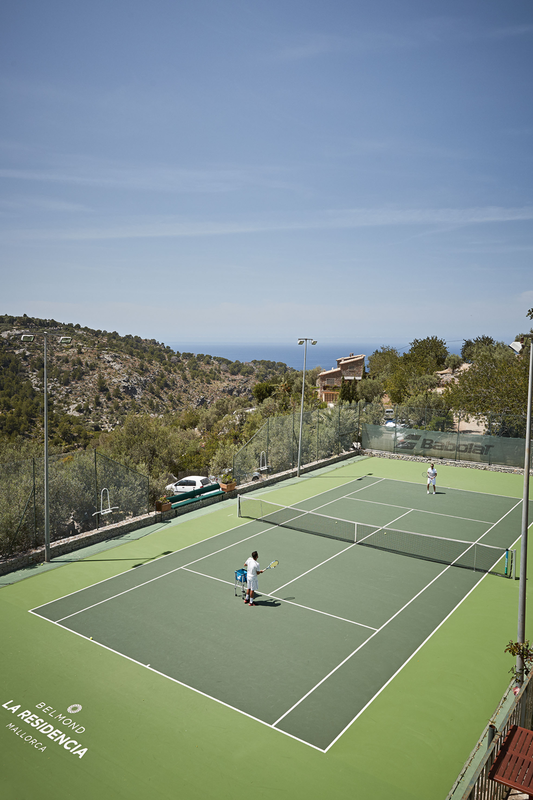 Kids’ tennis once a week during summer. All accommodation includes: Air conditioning – 24-hour room service – Coffee and tea facilities – Complimentary WiFi – iHome system – Twice-daily housekeeping service – Satellite TV and DVD player – Daily newspapers – Luxury bathroom amenities – Nespresso machine in all Junior Suites, Suites and the Villa. 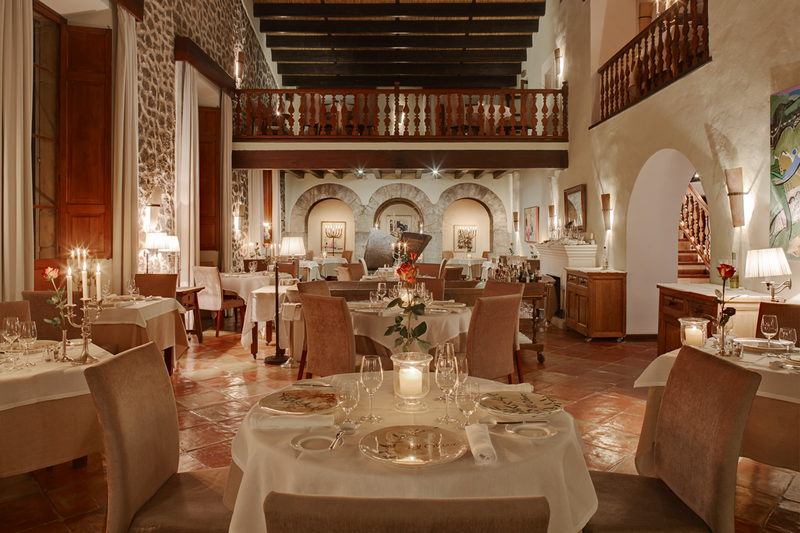 The restaurant staff will guide you through the tasting, à la carte and vegetarian menus. 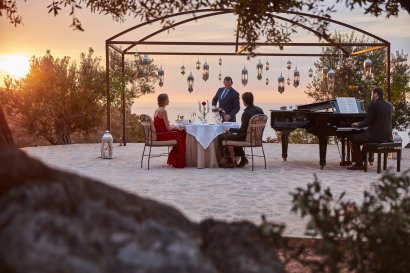 Fuelled by the creativity of Chef Guillermo, the menu has been expanded with local specialties to give guests a true taste of Mallorca. Celebrating Deià’s artistic heritage, Café Miró is a bar and bistro offering lunch, afternoon tea and dinner. You’ll also find a delicious selection of Mediterranean tapas and an exhibition of original masterpieces by Joan Miró. Browse through the tempting range of Mediterranean specialties or order from the extensive cocktail menu. Located on the beautiful terrace above the main swimming pool, it is the perfect place for breakfast. Guests can enjoy a range of exclusive treatments at the hotel’s award-winning spa, which boasts: indoor pool, Jacuzzi, sauna and steam room, gym, six treatments rooms of which three have terraces for open-air massages. 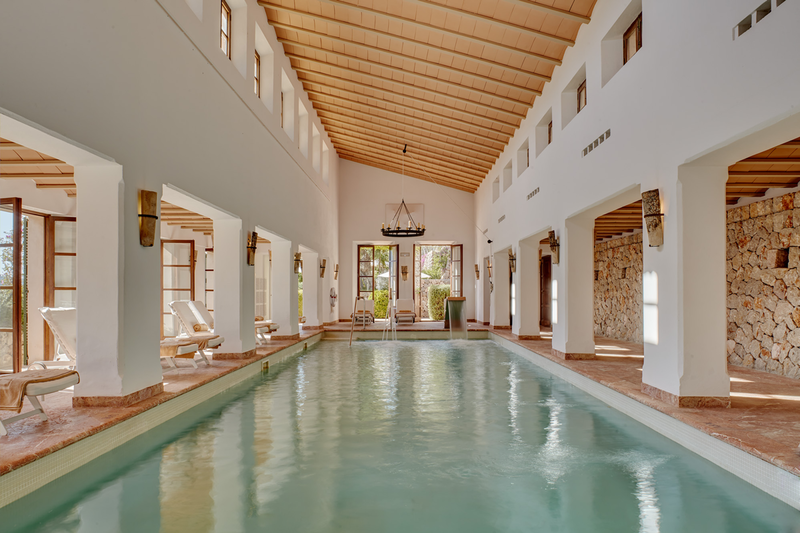 The use of the pool, Jacuzzi, sauna, steam room and gym is complimentary for all guests. 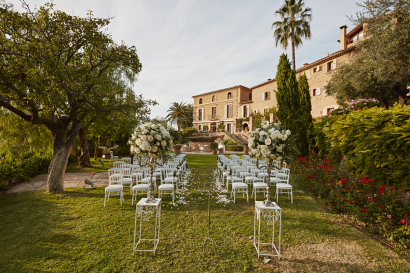 The charming village of Deià, set between the Tramuntana Mountains and the Mediterranean, offers the perfect setting for any event. Our function rooms are distinctive in character. Each offers an impressive setting whether you’re hosting a glamorous wedding or an important business meeting. Café Miró is decorated with a collection of 33 original Miró paintings that can be admired while sipping an afternoon tea or a cocktail. 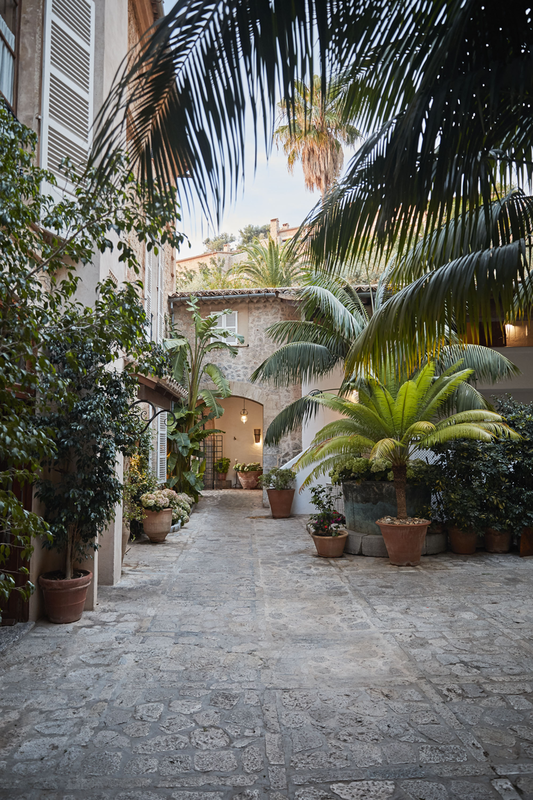 Belmond La Residencia is also home to one of Spain’s largest permanent sculpture gardens where an expansive range of works of art by local artists are exhibited. The ever-growing display includes pieces by established international sculptors as well as up-and-coming makers. Moreover, a permanent collection of paintings by local artists decorates the entire property. Belmond La Residencia selected for the Michelin hotel guide. • Recommended in the Michelin Guide Spain 2017. • Won 2 Suns in the Repsol Guide Spain 2017. • Won the Wine Spectator Award of Excellence for the 16th year running in 2016.